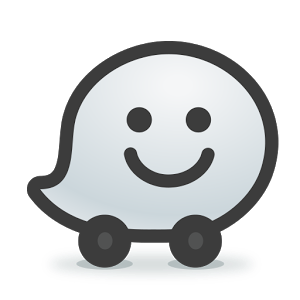 Waze is a fun, community-based mapping, traffic & navigation app, 40 million strong. Join forces with other drivers nearby to outsmart traffic, save time & gas money, and improve everyone’s daily commute. It’s all about contributing to and benefiting from the ‘common good’ on the road, so hop on board and get involved in your local driving community today!